Carey Mulligan talks to Simon about Far From The Madding Crowd. Plus the Box Office Top 10 and Mark's reviews of the week's new films including Unfriended, 81/2 and Two By Two: Oops The Ark Has Gone. 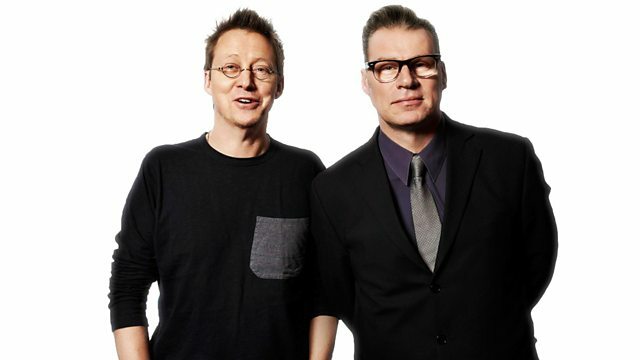 Monsters: Dark Continent reviewed by Mark Kermode.